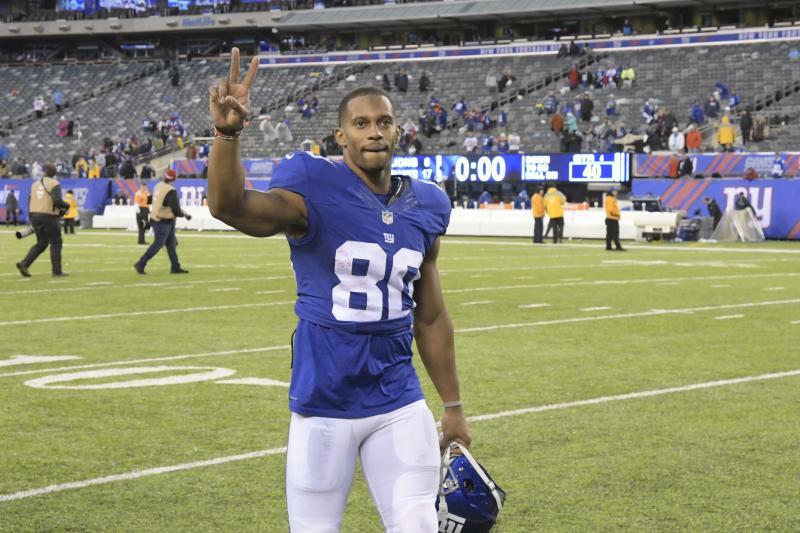 Although Victor Cruz had an ugly divorce with the New York Giants in 2016, he is still willing to return to the team if it will take him. The Giants released him following the 2016 season, and he later complained that he knew they didn’t want him there anymore toward the end of the year when he didn’t get many touches. However, the former Pro Bowler isn’t giving up and recently discussed a possible return to the NFL.